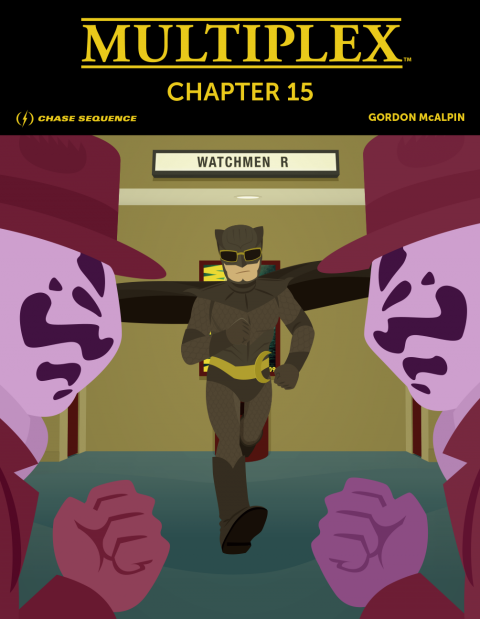 Multiplex: Chapter 13 is now available! 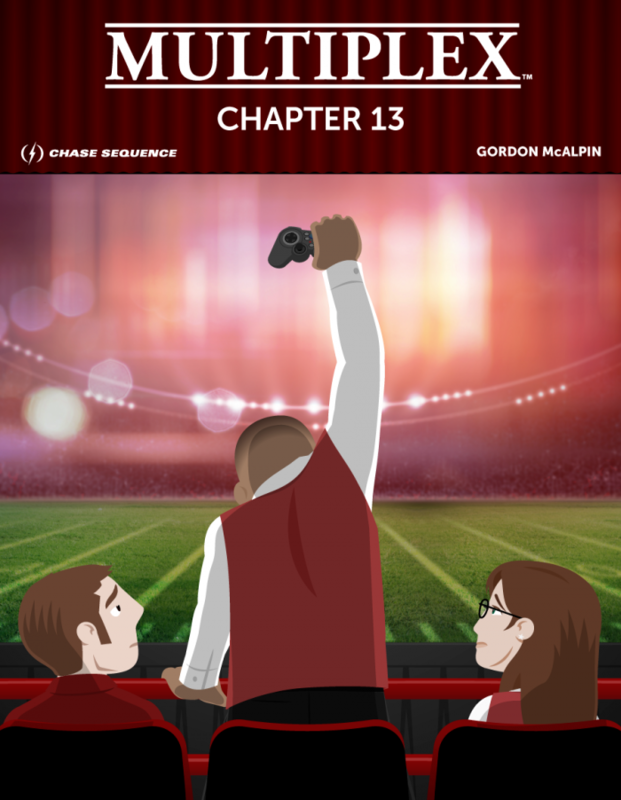 The Multiplex: Chapter 13 eBook is now available. This PDF strips #264–286 from the Multiplex archives, plus about four pages of new material. Bonus comics for Chapter 14 have already been posted for Patreon and Kickstarter backers, but the ebook won’t arrive until next month. 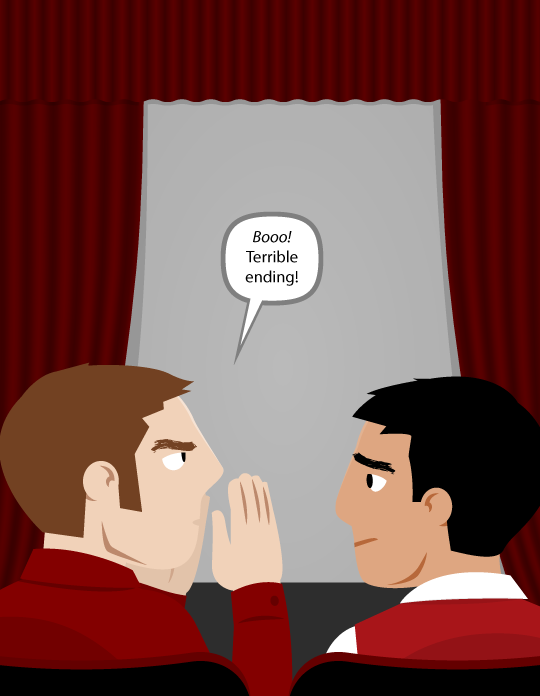 I did make one bonus comic from Chapter 14 public, though, so I could use it as an example of my hand-drawn comics work, so if you’re not already a backer, it’s new (and free) to you! 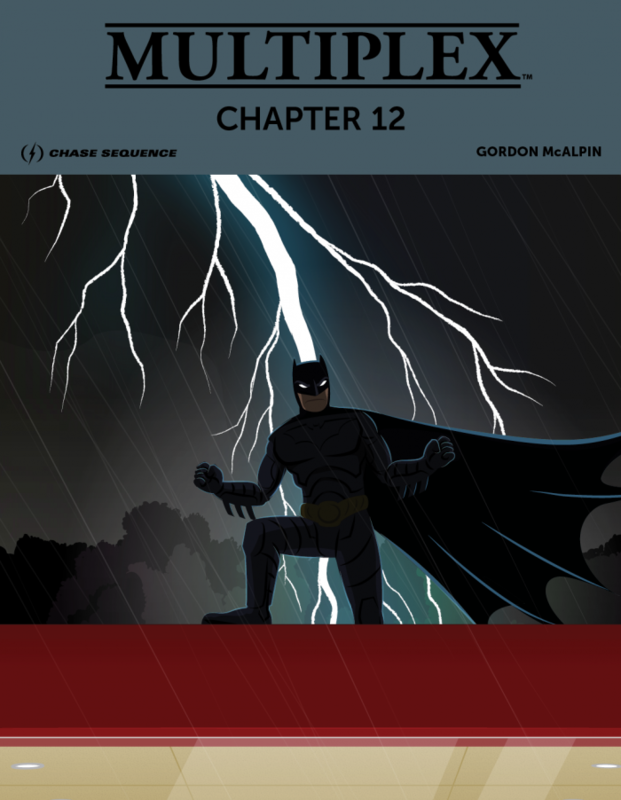 Posted in Etc., Merch | Comments Off on Multiplex: Chapter 13 is now available!